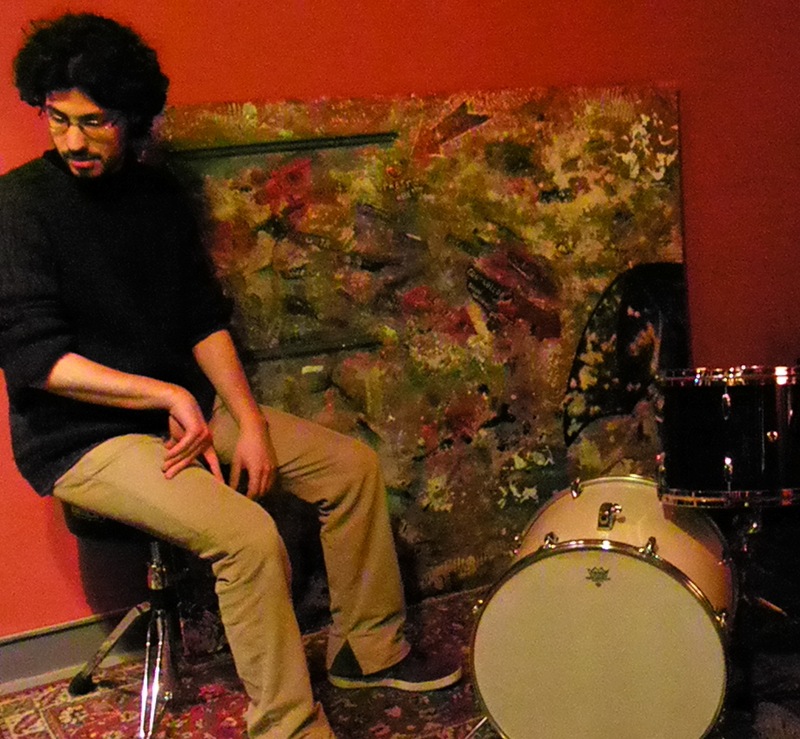 Gianpaolo Camplese, born in Nereto (ITA), is a drummer based in Berlin since few years. Sitting on a drum set since childhood (his father also a drummer), he’s being playing many kind of music as rock, funk, reggae, but since many years his true passion started to become jazz, from the roots (New Orleans’ ragtime) until the contemporary jazz scene. Lately, completely free improvised, experimental and electronic music is becoming his main focus. From 2001 he started to attend courses at “Percentomusica”, music school located in Rome, where he studied drums with Gianni di Renzo and Pierpaolo Ferroni, music theory and composition with Andrea Avena, Massimo Carrano, Umberto Fiorentino, Massimo Moriconi. He also studied drums with Marco Volpe in Milan. In 2007 he spent 8 months in New York, where he had a chance to study with Ari Hoenig and to perform in different venues. – 3D immersive sound experience “PARAESTHESIA” with Lukasz Polowczyk, Johannes Scherzer from taucher-sound environment, DJ – producer Leonard de Leonard, sound designer DE KJ.